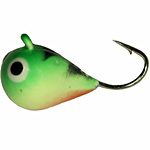 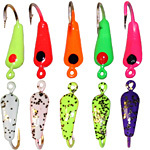 All Entries Tagged With: "ice jig"
NEW Skandia Tungsten Tear Drops! 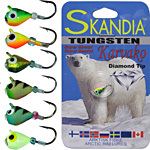 That’s right, Skandia now has a NEW line of Tungsten Tear Drop Ice Jigs. 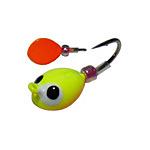 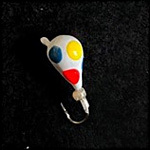 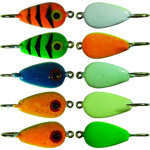 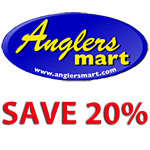 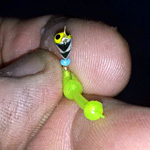 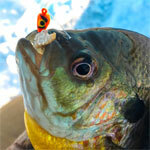 These great Tear Drops come in size 10 and 12, and in eight great fish catching colors. 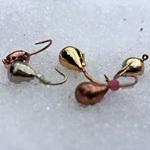 The Yukon Shiners have hit the scene and there is no stopping them now. 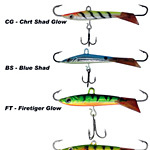 These popular jigging minnows have been on fire since their introduction. 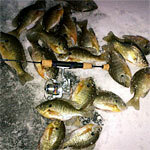 Sitka Smelt Sticks have been a favorite since they were introduced a few years back. 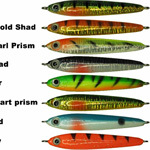 This year we’d like to introduce two new colors to the lineup, Blue Shad and Red Glow. 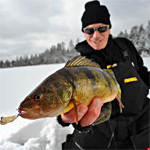 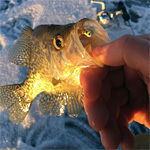 Some say the best ice fishing of the season is last ice. 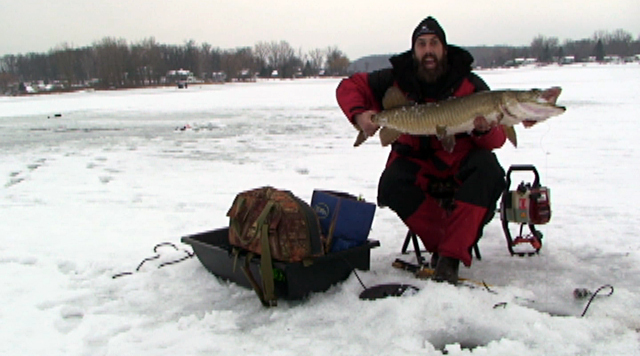 This may or may not be true but you’ll want to be extra careful looking for that late season action. 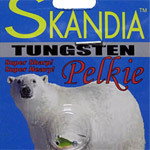 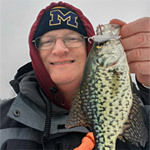 The FREE Skandia Tungsten Jig request form for new members who sign up on GreatLakesIceFishing.com is now fixed and working again.